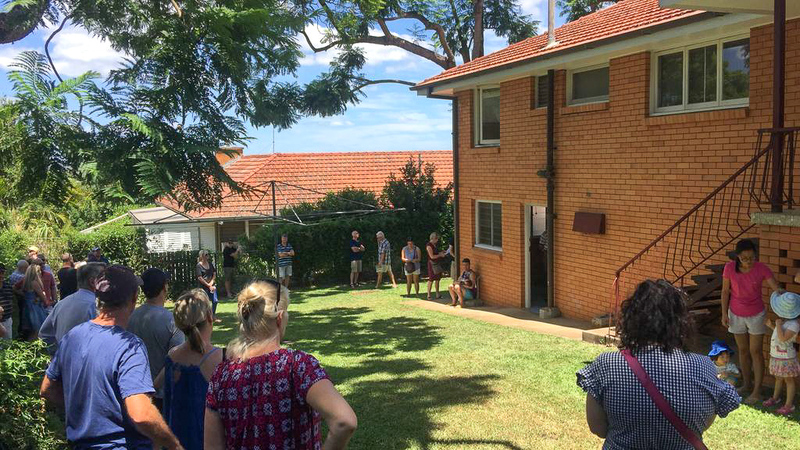 Real estate in Corinda is in high demand and 43 Spencer Street was no exception, as 10 registered bidders fought for the chance to own the property. 43 Spencer Street, Corinda, was the first house to sell under the hammer in 2019. The home, represented by Place Graceville director Gary Eaton, saw 51 attendees and 10 registered bidders. While number 43 had a retro feel to it, it was still in great condition. As the property had potential to be either a rental, a renovator or a knock-down, it drew lots of interest. 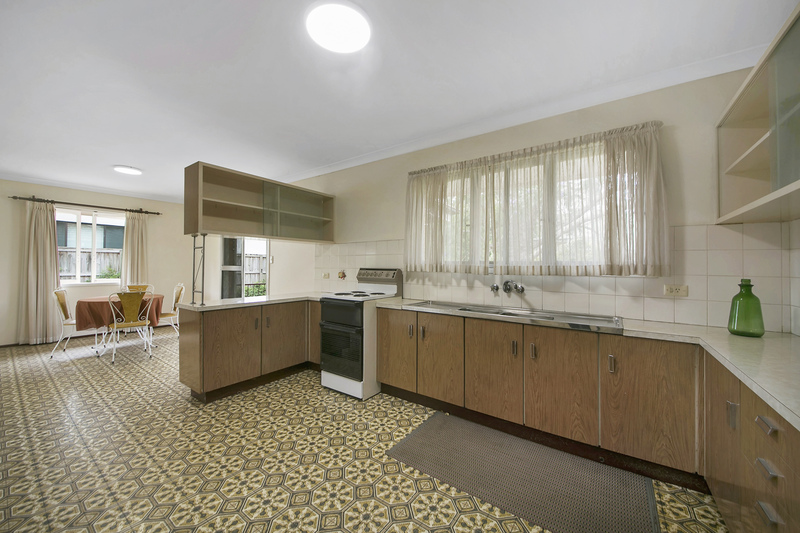 The brick home, which boasted 3 bedrooms and a generous 683 square metre block, hit the market at $710,000. After a competitive auction, going up in $1000 lots, the hammer fell at $718,000. When a house comes up for sale on Corinda’s leafy high-side, particularly for a price of around $700,000, there is bound to be strong competition. So why was there so much demand over this house in Corinda? 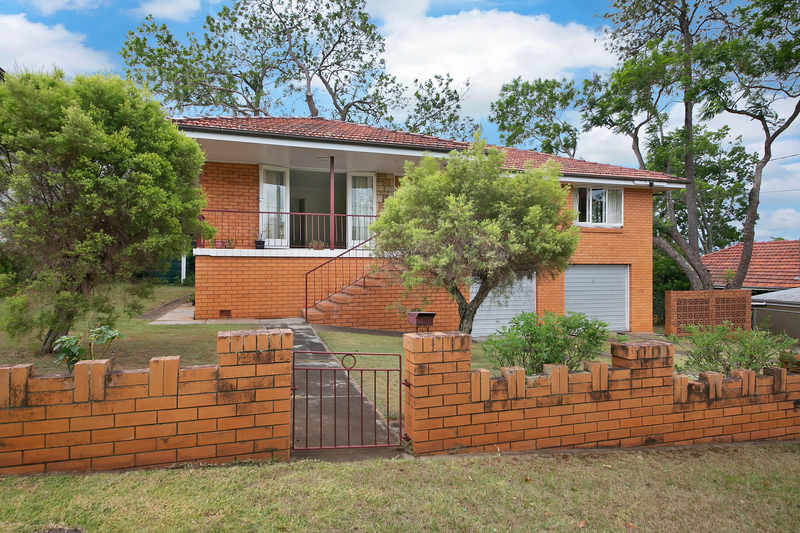 Corinda is home to established families and professionals. With over 72% of Corinda residents living in a family structure (1). The prestigious suburb is filled with hills, leafy, wide streets, and a perfect mix of both Queenslander and modern properties. It’s the suburb which has it all. Corinda is a well-established area that has its own train station, public swimming pool, parks and a wide variety of local businesses and schools, including highly sought-after private girls school St. Aidans. The home at 43 Spencer Street is walking distance to all these conveniences, however the abundance of amenities in this suburban haven comes with a price tag. The median price of real estate in Corinda sits at $765,000, a staggering $92,000 above the Brisbane average (2). When a property like 43 Spencer Street hits the market there is going to be competition as you’re buying the address without the usual price tag. Place Graceville director Gary Eaton, who represented the Spencer Street home said the sale indicates the real estate market in Corinda and other western suburbs is still strong. “We had 10 registered bidders. That number itself indicates there is a lot of interest in the market,” says Gary. 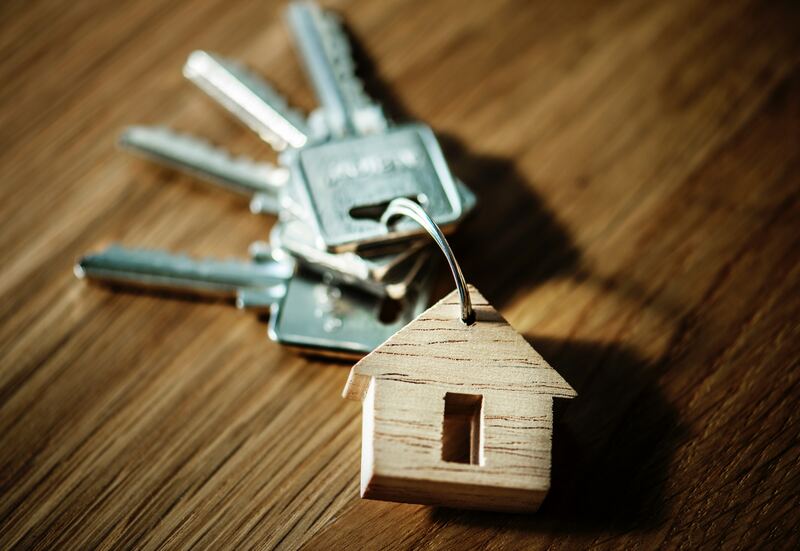 “Sales before Christmas are often flat, but realestate.com.au has more hits in January than any month of the year, so it is a great time to sell,” he said. If you’re considering selling your house at auction or you’re interested in properties in Corinda, contact Place Graceville to assist you.